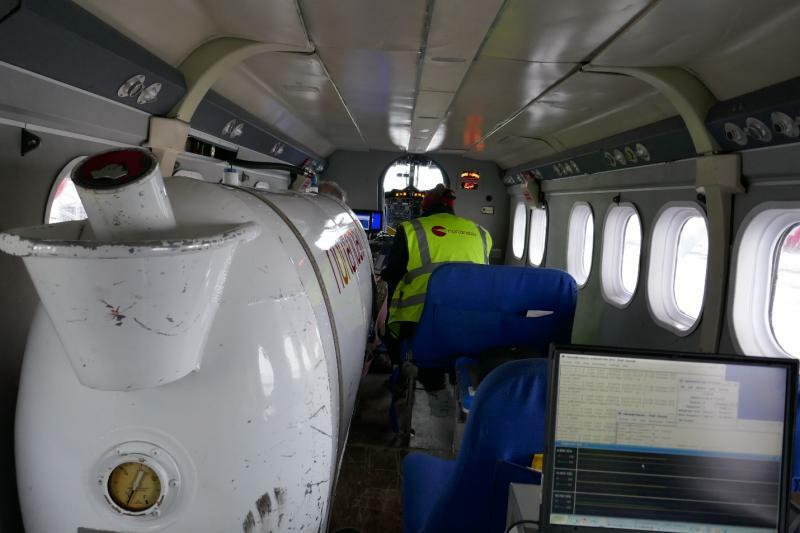 EGU19 is a great opportunity to meet ESA and learn more about CIMR! Both at the ESA@EGU events, and in the CR2.1 session! Read more. Version 2 of the CIMR Mission Requirement Document is now released. 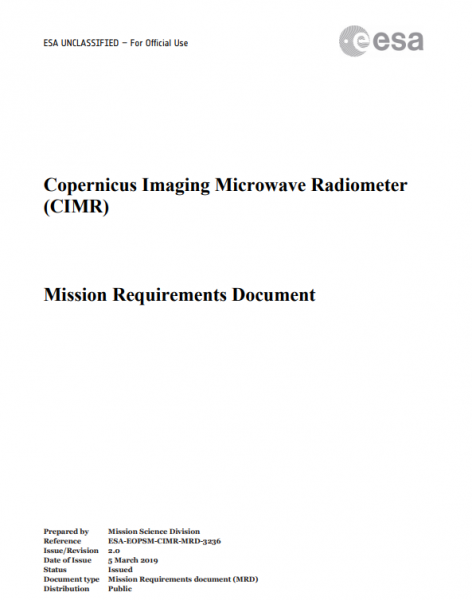 The MRD is a key reference document for the CIMR mission. The CIMRex comes to an end. 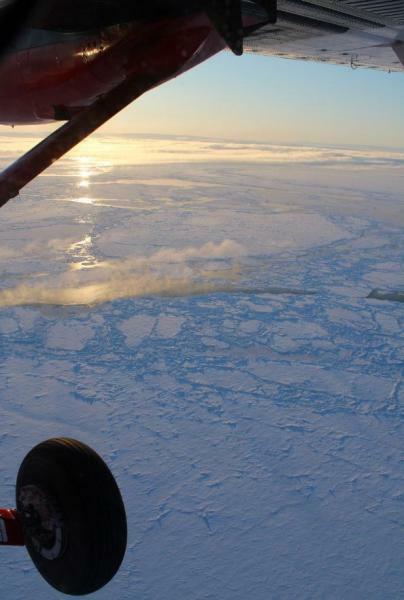 Tânia Casal gives us a recap of the last science flight, and the campaign. Well done to the team! The two final days of the CIMRex campaign in Svalbard offered spectacular (and cold) conditions, allowing three long science flights. Read the blog entry by Samuli Nyman and Sampo Salo. 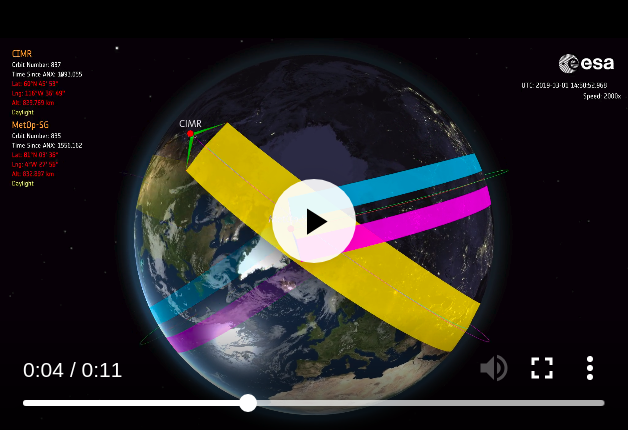 Animations of the planned orbit of CIMR, its coverage, and the synchronization with future EPS-SG "B" missions were prepared. 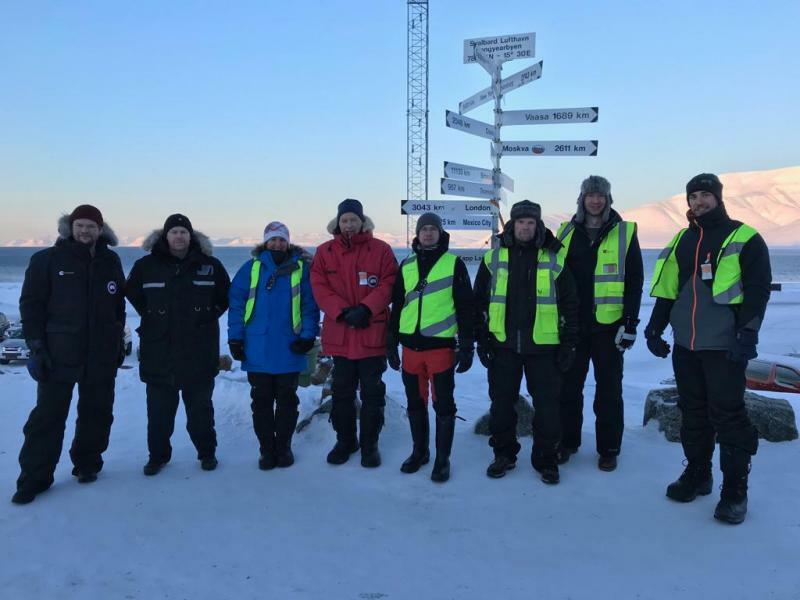 See "Resources / CIMR ORBIT (VIDS)"
Andreas Stokholm, DTU Space, tells us what happened yesterday (06/03), and why there was no flying on the first day CIMRex was on Svalbard. This animation shows the simulated CIMR sea ice concentration field, using a typical algorithm combining 18.7 and 36.5 GHz frequency channels, and compared to the resolution of SMMR, SSM/I, and AMSR2. One post, two flight legs! 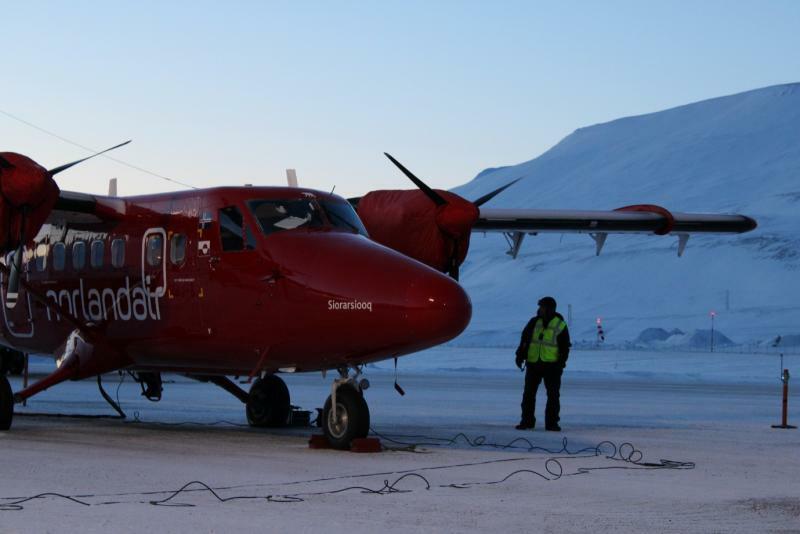 The CIMRex campaign sucessfully arrived in Svalbard, via Greenland. Juha Lemmetyinen (FMI) and Sampo Salo (Harp Technologies Ltd) report. Sunday 3rd March we tested the instruments in flight. The actual science measurements of CIMRex start tomorrow! See "Read more" for extra pics. 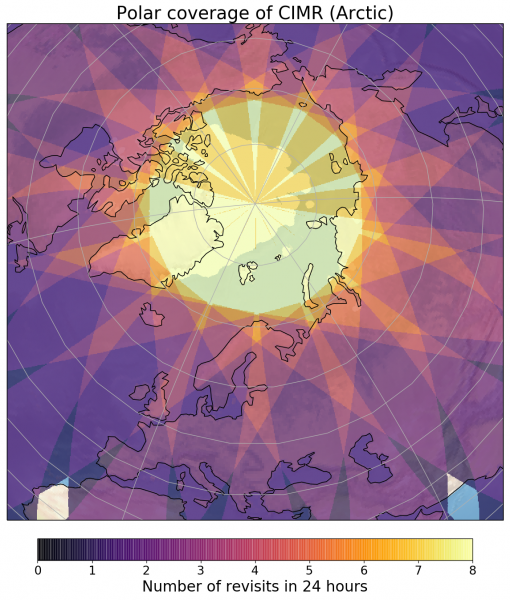 CIMR's orbit configuration and >1900km swath width will offer un-precedented global coverage, and sub-daily revisit in the polar regions (including "no hole at the pole"). Read for more info and plots.